In an investor call last week, General Motors reaffirmed its commitment to battery-electric propulsion. “Zero emissions. Zero crashes. 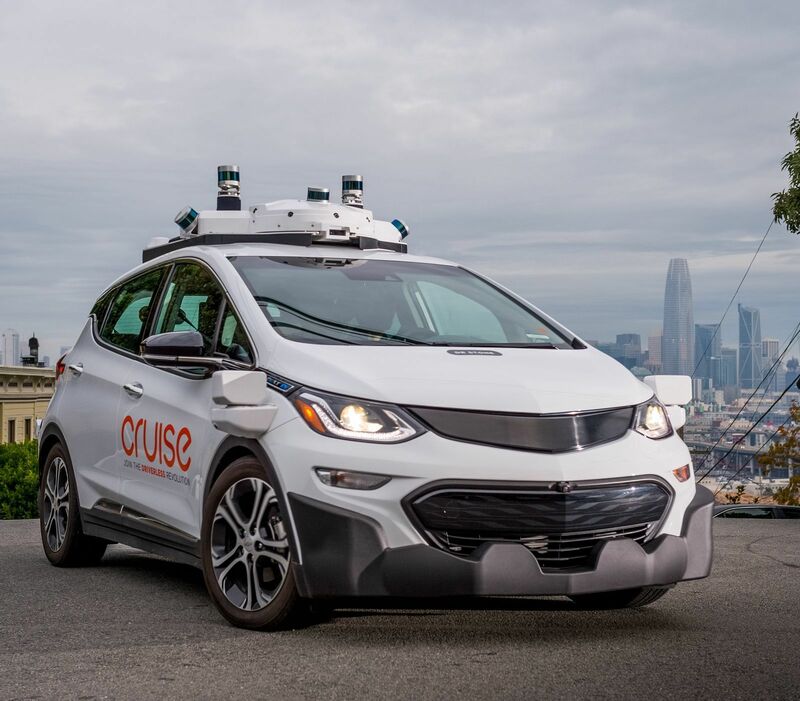 Zero congestion” was the message delivered by GM CEO Mary Barra, as the company offered journalists their first rides in the battery-electric Chevy Bolts outfitted with a suite of sensors and software developed by its subsidiary Cruise Automation. For GM, the future is both autonomous and electric. Applying hybrid-electric technology to our self-driving vehicles delivers several benefits to our service partner companies, including maximum mileage to keep the vehicle on the road. Plus, hybrids help provide the significant amount of electrical power required for self-driving sensors and computing systems without having a significant impact on the mileage. Other companies have also staked out positions. Tesla is obviously pursuing an all-electric program for its “fully self-driving cars,” while Alphabet’s Waymo is using Chrysler Pacifica minivans that are plug-in hybrid electric. Uber is also opting for hybrids, having recently placed an order for 24,000 plug-in hybrid Volvo XC90 SUVs, which the ride-hailing company plans to convert into self-driving taxis. These disparate approaches are already fueling (no pun intended) debate about which method of power-generation is most advantageous. Ford’s announcement, for example, spurred an incredulous reaction from none other than Mary Nichols, the influential chair of the California Air Resources Board. Ford wants hybrid autonomous vehicles because they have longer ranges and fill up quicker. GM says it’s prioritizing sustainability in selecting the all-electric Bolt as its primary autonomous vehicle. But it should be known that Ford is seen as seriously lagging in the race to build battery-electric vehicles. 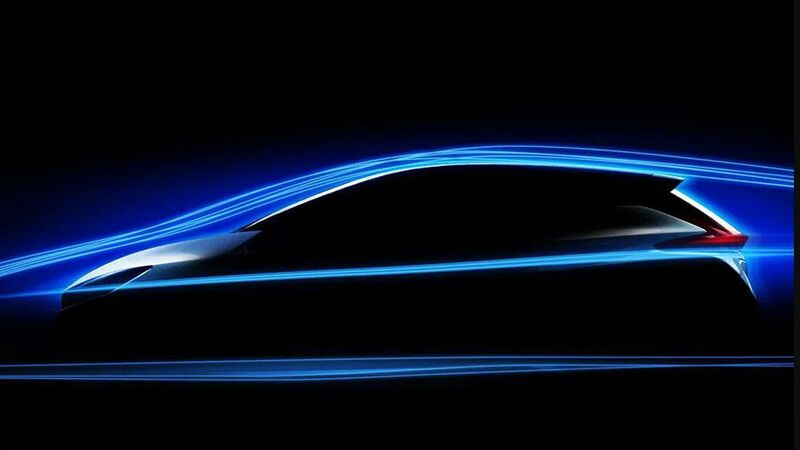 The auto giant’s only current product is the underwhelming Focus Electric, and it won’t have another EV in production, a crossover to be built in Mexico, until 2020. But there are other factors at play, such as how these self-driving cars will be used and how much power is consumed by the hardware and software. Availability of charging stations is another important consideration. To start out, these self-driving cars will almost certainly be used in a ride-hailing capacity, rather than individually owned. Time spent at a charging station is time not spent earning money for its fleet owner. That’s why Farley said uptime is one of the most crucial characteristics driving Ford’s decision to go hybrid. For an electric vehicle to stay on the road for up to 20 hours of autonomous ride-hailing requires daily fast charging, either Level 2 or 3 (Level 1 being a standard home outlet). That can wear down a vehicle’s battery, although both GM and Tesla insist their respective batteries hold up under the pressure of daily fast charing. But studies have shown that the charging time required for a battery-electric vehicle in an urban mobility setting, like ride-sharing or car-sharing, will significantly eat into utilization, especially if it has to use Level 2 charging. Carmakers also need to consider the amount of electricity consumed by the sensors and computers that operate the vehicle’s self-driving functions. These systems can devour a substantial amount of power, but whether that amount is enough to drive these decisions is unclear. Rajkumar argues that other factors, such as market forces and usage will play a bigger role in determining the type of powertrain OEMs end up selecting for their autonomous fleets. But others argue that power consumption is a far more vital consideration, especially as you climb further and further up the SAE levels of automation. Andrew Farah, chief technology architect of autonomous systems at GM, recently admitted that the first generation of the automaker’s Cruise vehicles used 3-4 kilowatts (kW) of electric power for the autonomous driving system, but that next-generation models will use less. At 3 kilowatts over a 20-hour day, that’s the entire 60kWh capacity of the Bolt battery before the car even moves. Even if Cruise cuts that down to 1 kW, that cuts the car’s range by one-third. Computer efficiency is at the top of mind for everyone involved in the race to develop self-driving cars. Intel CEO Brian Krzanich claimedhis company’s microprocessors could deliver “more than twice the deep learning performance efficiency than the competition.” Meanwhile, Nvidia says its new supercomputer will be able to achieve the highest level of automation, raising the stakes for Intel and other chipmakers. Given the lead time to develop vehicles, companies need to make decisions now about what they are going to do for their first-generation automated vehicles. Figuring out how to turn the tech into a viable business will be crucial. And then there’s California, which brings us back to Mary Nichols at CARB. Automakers need to sell a lot more zero-emission vehicles in the coming years to meet California’s strict mandates for 2025. Americans seem largely uninterested when gas prices are cheap, but the lower operating cost of a battery-electric vehicle is a much bigger factor to a fleet operator that accumulates 100,000 miles a year on vehicle than to a consumer doing 15,000, said Sam Abuelsamid, a senior analyst at Navigant. 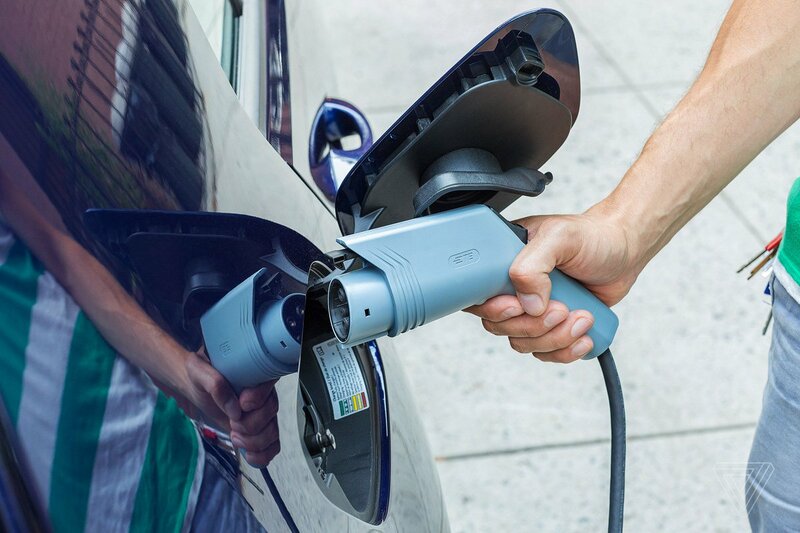 “The combination of high utilization automated fleets and electrification seems like an ideal mix to get EVs on the road even when consumers don’t want to buy,” Abuelsamid said. Battery-electric and hybrid propulsion aren’t the only options, of course. Hydrogen fuel-cell technology continues to get trotted out by some automakers who seem unconcerned about the practically nonexistent refueling infrastructure for fuel-cell vehicles. While most talk about it in the context of trucking and logistics, hydrogen could be the ideal fuel for self-driving cars. A city would only need a handful of hydrogen stations to support a fleet of geofenced autonomous taxis, with vehicles getting in and out within a few minutes and going right back into service. Electric power may be the future of the auto industry, but so is autonomy. Economies of scale, and not a commitment to environmentalism, will determine how many driverless cars are powered by electricity, and how many are not.